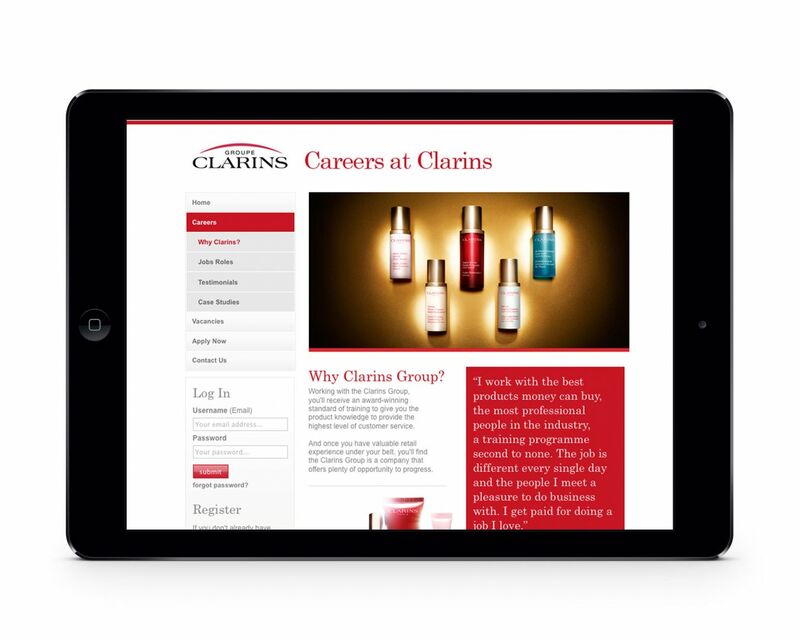 Standout were asked to create a completely comprehensive online solution that would allow Clarins to reduce their reliance on traditional recruiting methods. 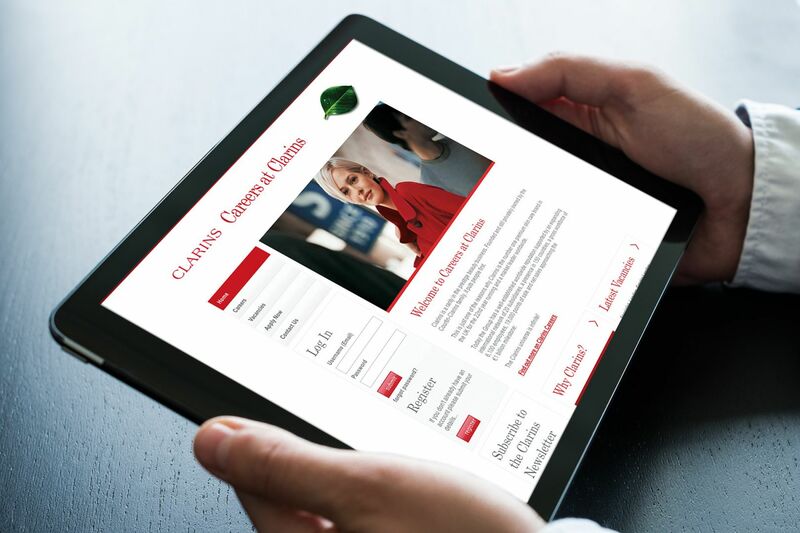 The objectives were to centralise the advertising and administration of their recruitment process, creating a new solution that would be more effective and efficient, saving thousands of pounds on their annual spend. 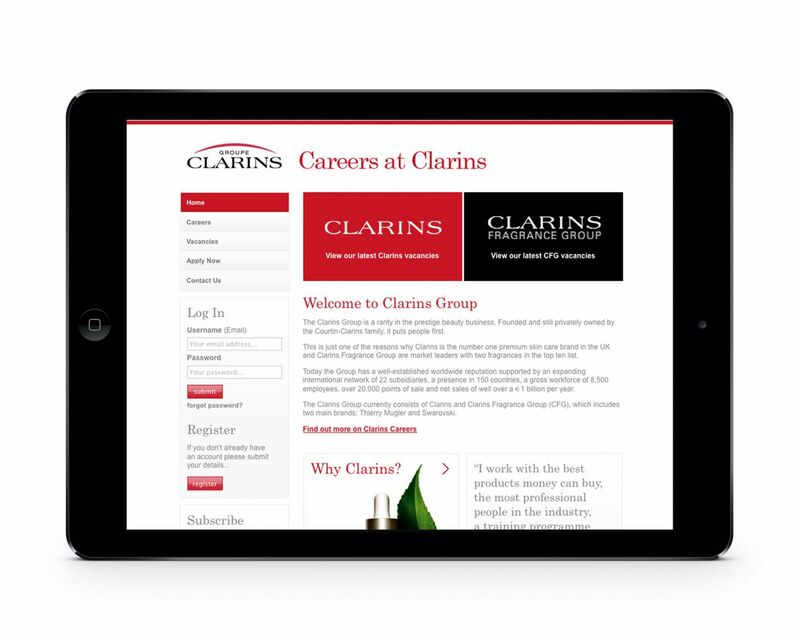 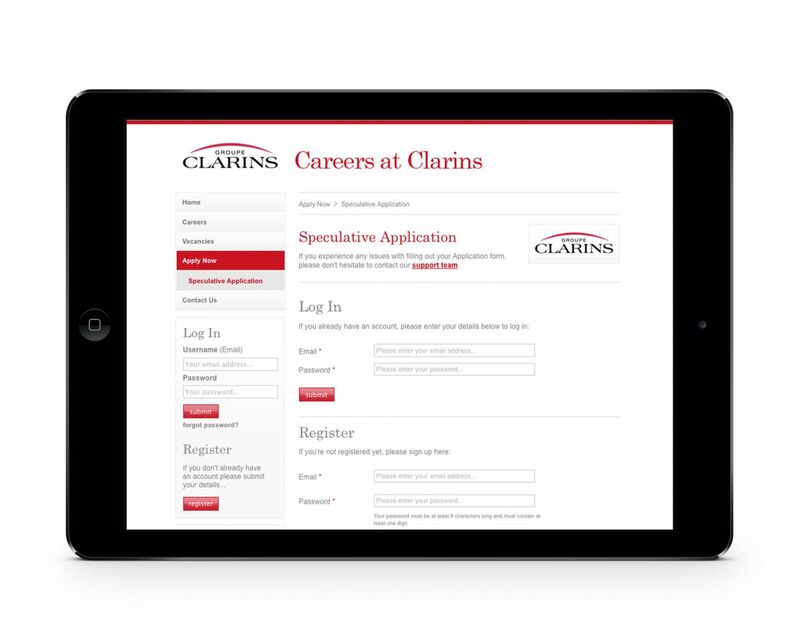 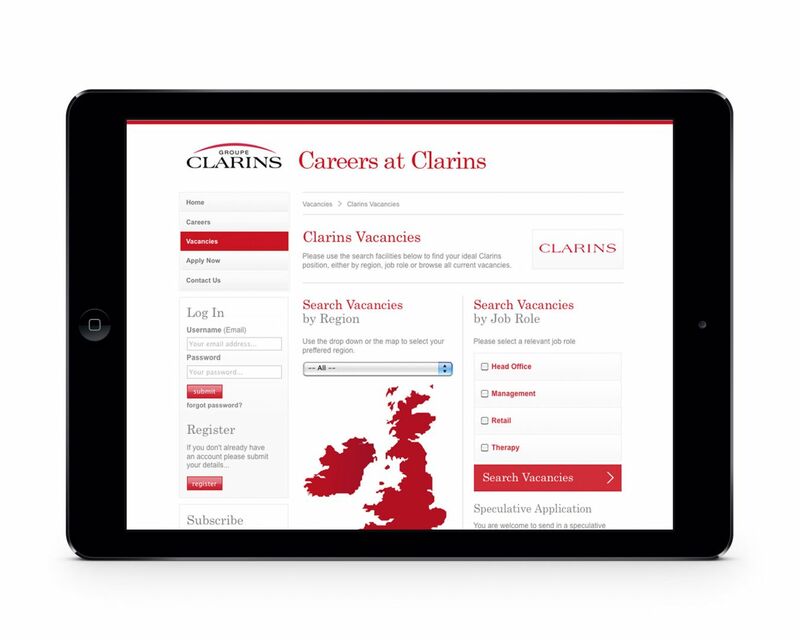 Standout created a bespoke online careers system that provides Clarins with a comprehensive back-end solution allowing them to share, check and filter all applicants, cross reference previous applicants and automatically match the right applicants with the correct positions and locations around the UK.